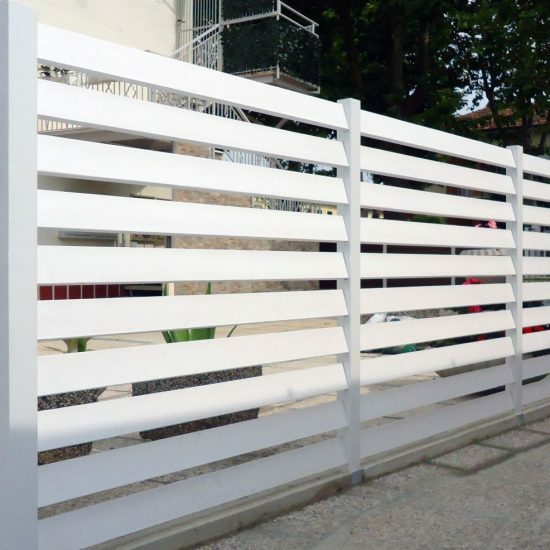 safety and acoustic barriers, and elements of street furniture. 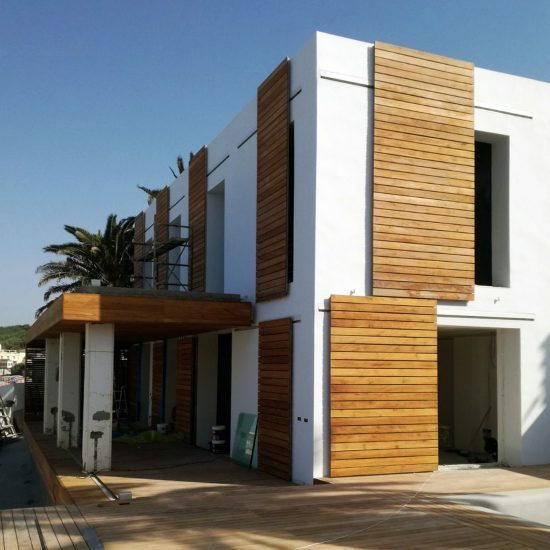 The shading , also called brisesoleil , arise from the continuing search for Albero Maestro , according the company need to be in step with the times ensuring the customer the widest range , with the corporate philosophy and , therefore , respecting the environment. 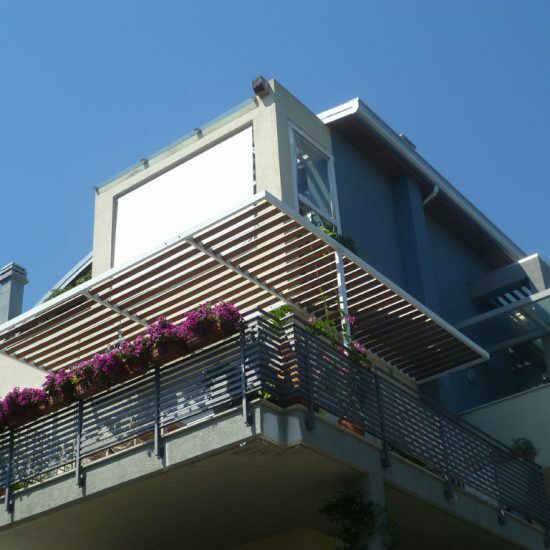 The type of shading , also said brisesoleil , varies both for the structural elements used , which may be steel, stainless steel, aluminum or Corten , both for the shading elements , made with wooden slats of different essences. 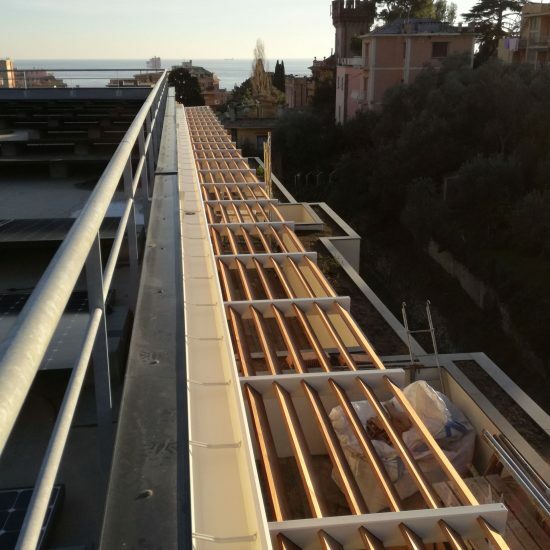 Investing in research the company is able to obtain a “shading” durable over time as the locking of the slats of the shading occurs to joint without the use of screws or bolts , thus excluding the cause of cracks of the wood and consequently the beginning of a deterioration process. 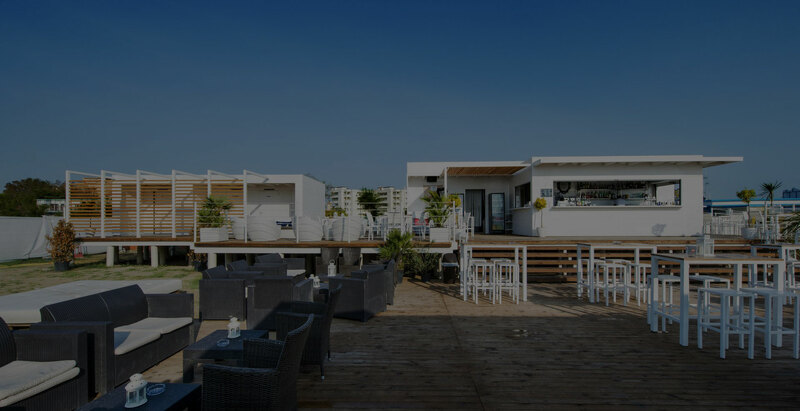 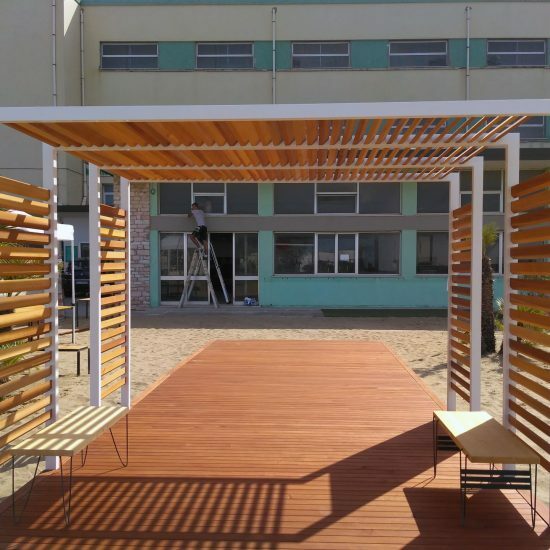 The shading is designed to be flexible, adaptable and modular , able to adjust the amount of solar radiation and therefore to ensure the desired degree of shading. 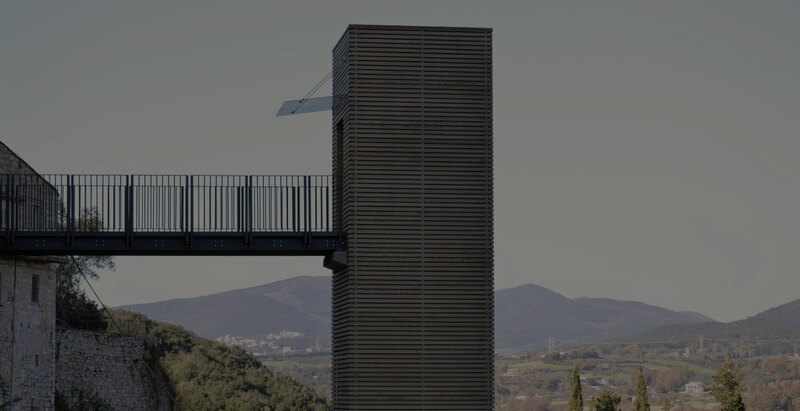 The shading of Albero Maestro is engineered to parapets, railings, fences, pergolas, ventilated walls, crash barriers and acoustic, street furniture to define outdoor spaces. 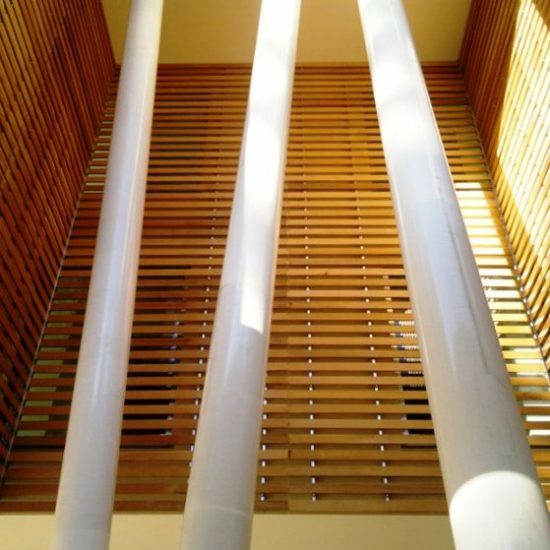 The brise soleil of Albero Maestro can be used both in open spaces , both indoors. 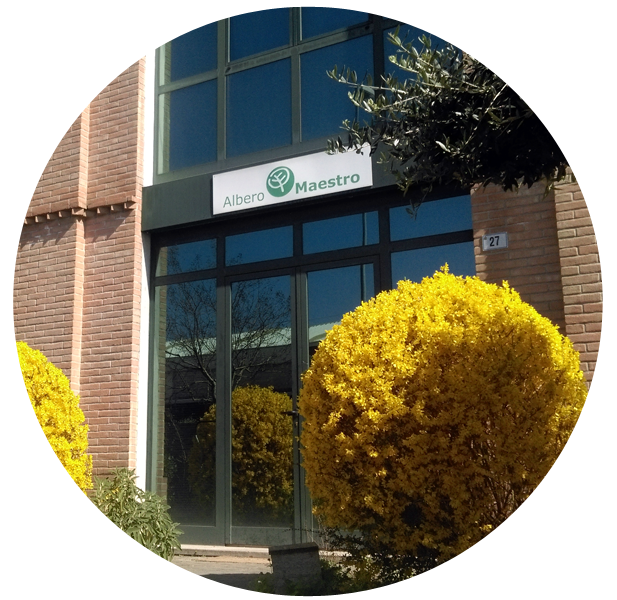 ll sunscreens made by Albero Maestro are made only with quality wood!